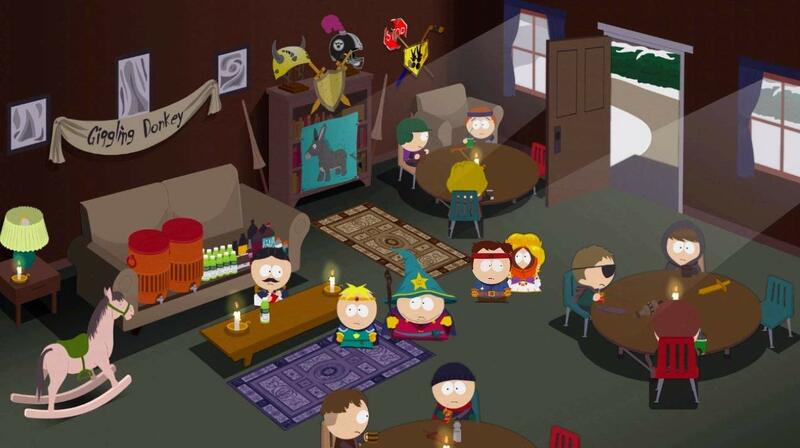 Ubisoft has announced that South Park: The Stick of Truth will be heading to the Switch soon. While no firm release date was given, the title showed up in Ubisoft's Q1 sales press release under the "Digital Only" section. You can also see the expected DLC packs for other titles (For Honor, Fractured But Whole, Rainbow Six Siege) along with a few casual games in the list. I'm guessing that Fractured But Whole on Switch has done well enough, otherwise why else would Ubisoft be bringing Obsidian's 2014 title to the platform?